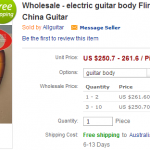 I’m seeing more and more copied parts available, many in kit form ready to go, nothing wrong with that, lots of people get great joy from building their own replica instruments and at least this site in China isn’t trying to sell a counterfeit Firebird body, unless they are spelling it phonetically. 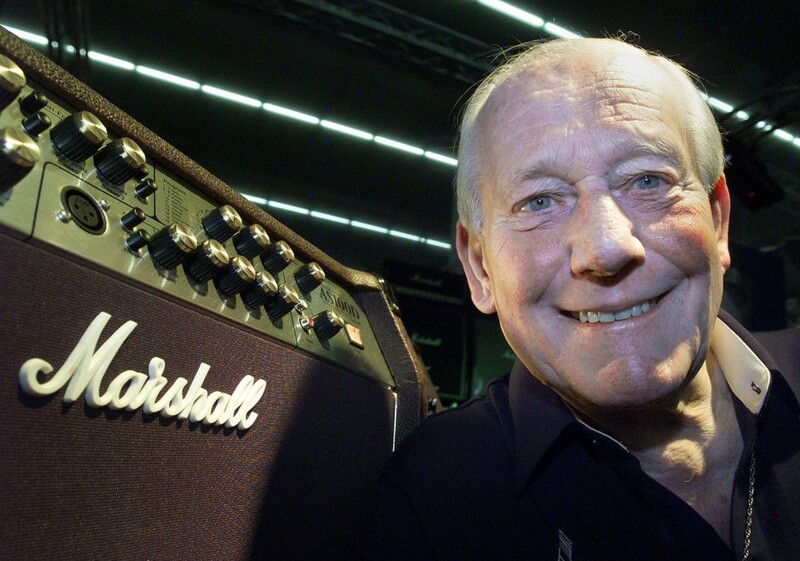 5th April 2012, Jim Marshall, the man behind the name on those iconic amplifiers, has died at the age of 88. Turns out they’re a pawn shop NY. I’m in NC.Thought $2500 was a fair price - one just sold on eBay for $2250. 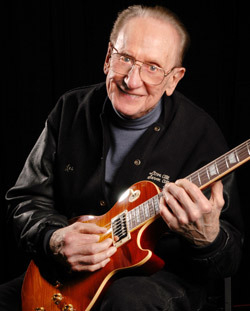 Wayne’s journey for a real Les Paul continues. 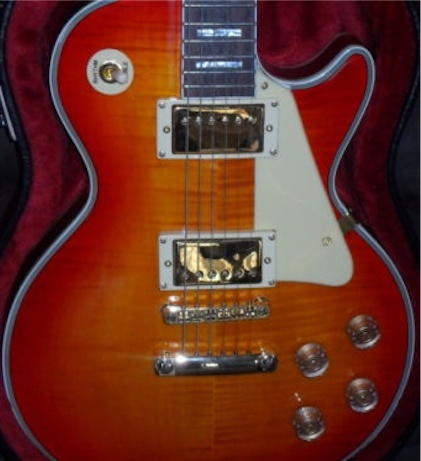 Wayne Bauman from Australia has once again been doing one of his usual searches on ebay for second hand Gibson Les Pauls, he “stumbled across this ripper”. 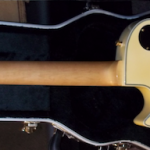 As Wayne puts it, “The price is firstly way too low and the head stock doesn’t look right. 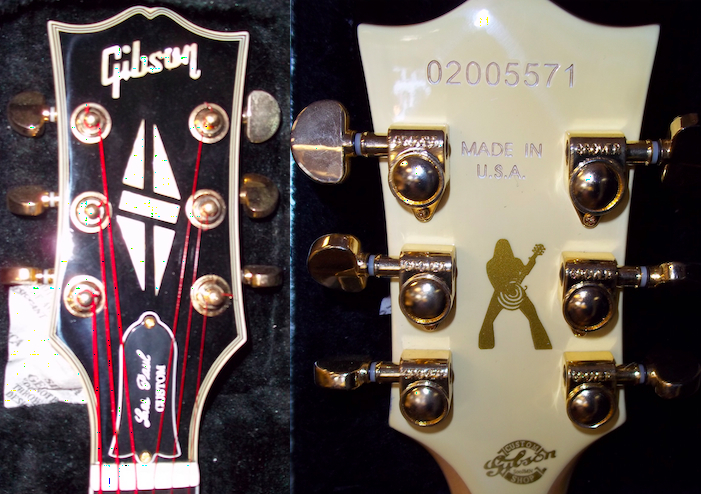 Also the good old sticker on the back of the guitar is a dead giveaway. 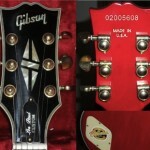 It has the custom book on the headstock but the guitar is clearly not a custom and the serial number doesn’t match up. 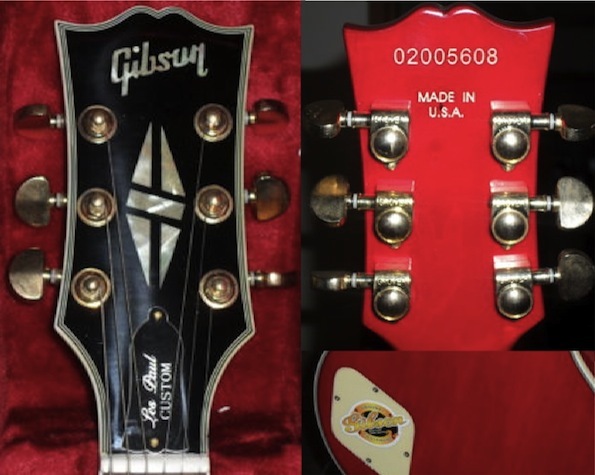 It’s been advertised as a Gibson but it is clearly an Asian sweat shop knock off. 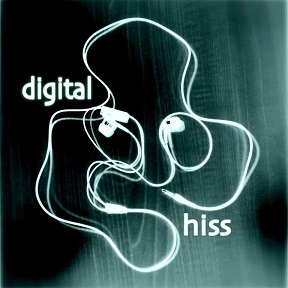 Have a look and see what you think”. 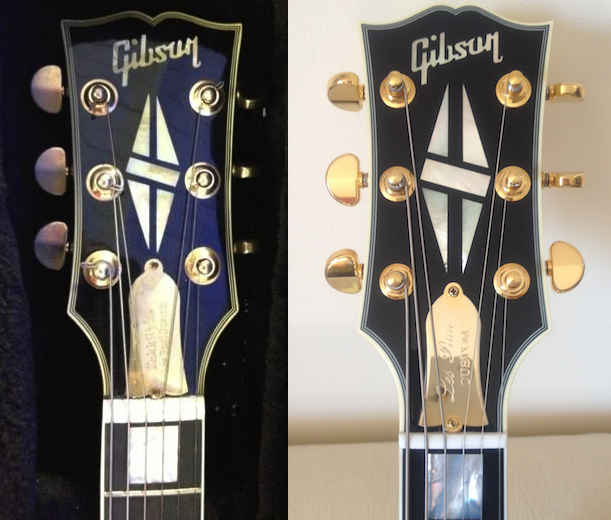 Wayne, I think you are spot on, also the truss rod cover is too close to the nut. 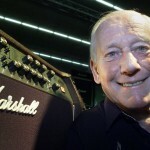 He would have been 96 today and has his name on the headstock of thousands of guitars around the world, because of this, Google are commemorating Lester with a playable doodle. 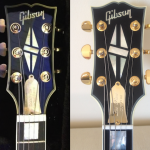 Copyright © 2008 - 2013 Fibsons.com – Information about fake Gibson guitars.